Want more of Professor Larry? 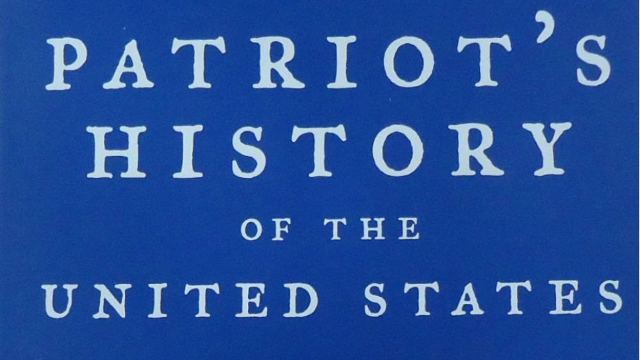 With more than 25 books on history and history makers to his credit, Larry Schweikart is the foremost voice on American and world history, politics, business history, rock and roll history, and entrepreneurship. 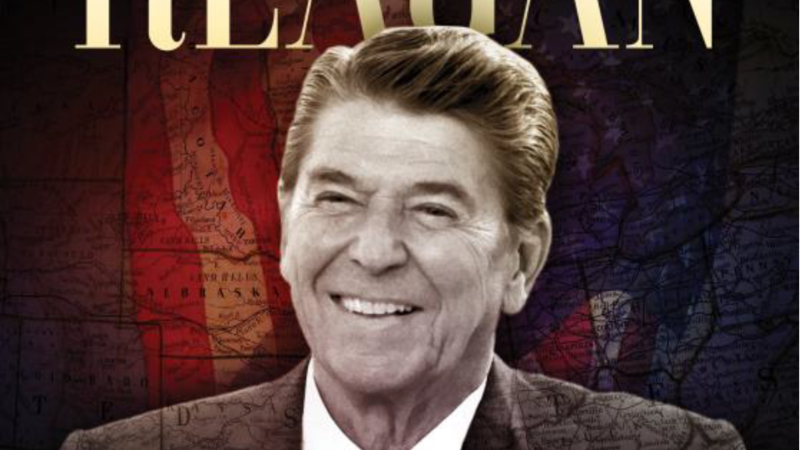 The definitive biography of Ronald Reagan, featuring never-before-seen documents and sources from the Reagan Presidential Library. In Reagan, New York Times #1 bestseller Larry Schweikart examines Reagan’s life through the lens of a conservative scholar who understands Reagan’s goals, intentions, and motivations. Through exclusively obtained administration documents, Schweikart reveals Reagan’s never-before seen initiative to create a North American energy zone—the forerunner to NAFTA—his role in crafting the Simpson-Mazzoli Act years before it passed, and the internal battles in his administration to press his economic recovery act through. With an absolute minimum loss of human life, Reagan’s strategies defeated the most powerful and dangerous empire the world had ever seen, simultaneously reviving a struggling American economy. Throughout it all, he infused the entire nation with his unique vision of American exceptionalism and optimism. Reagan formed and displayed many of his talents at a young age, and had remarkable personal experience like no other president, past or present. He actually saved swimmers as a lifeguard; led a student protest at Eureka College; headed a labor union (the only American president to do so) and educated himself across a wide spectrum of issues with an intellectual grasp usually ascribed to far more cerebral politicians. Reagan’s faults are not ignored: government grew under his watch, America lost Marines in a foolish peacekeeping mission in Lebanon, and subordinates nearly enmeshed him in an impeachable offense in the Iran-Contra scandal. But each weakness either was offset by a greater success or produced in Reagan a critical change that left him, in the case of Muslim extremism, the first president ever to fully grasp the new nature of Islamic terror.